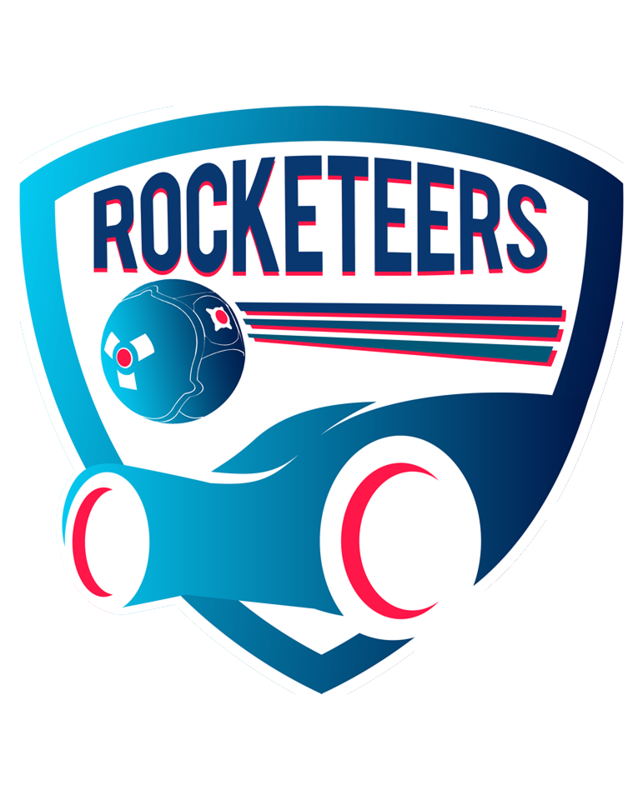 There have been a couple of defining moments in the history of Rocket League, and one of them is Squishy Muffinz’ ceiling shot, which he pulled off at the RLCS Season 4 World Championship tournament in Washington D.C.. 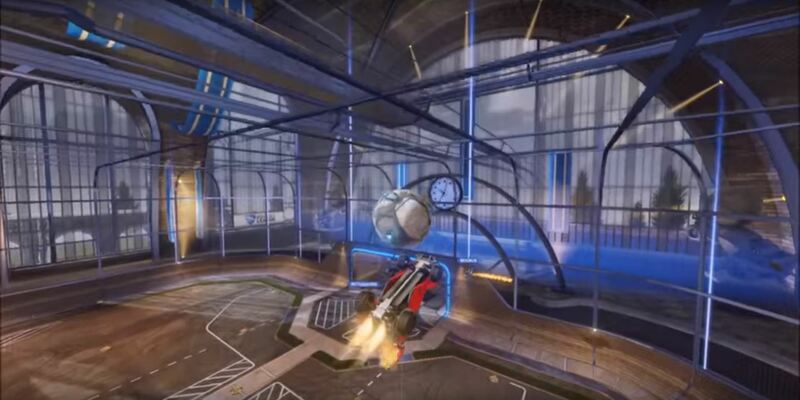 Rocket League content creator SunlessKhan takes a look at this insane shot and its history in a brilliant new video that he just put up. In the almost 11 minute long clip, SunlessKhan dives deep into the history and evolution of the ceiling shot and uses it as an example of how much Rocket League mechanics have improved over the past couple of years. The video is also a great way to learn about the background story of Squishy Muffinz, who is without a doubt one of the most talented players in the history of the game. If you watch anything today, we suggest that you watch this brilliant video and enjoy the analysis of this incredibly beautiful goal and its backstory.